Women Health Care Executives of Northern California (WHCE) is a dynamic community of professional women in the San Francisco Bay Area who encourage and inspire each other at every stage of their careers. In 1980, a handful of women began to gather informally to talk about the unique challenges they faced in a field where more and more women were breaking through into leadership roles. They recognized the need to share information on developments in the healthcare industry, as well as career opportunities and resources. The meetings expanded, and the small group started to offer networking and skill-building programs. Today, WHCE builds on a proud history of providing a forum for networking, education, and mutual support. Our nearly 200 members represent the full range of health-related disciplines throughout the Bay Area. Prominent among our aims is to advance young women in healthcare—most notably by awarding two annual scholarships. And we celebrate the achievements of our members and other woman healthcare leaders in many ways, including the coveted Woman of the Year award. To provide a forum for communication, networking, and support. 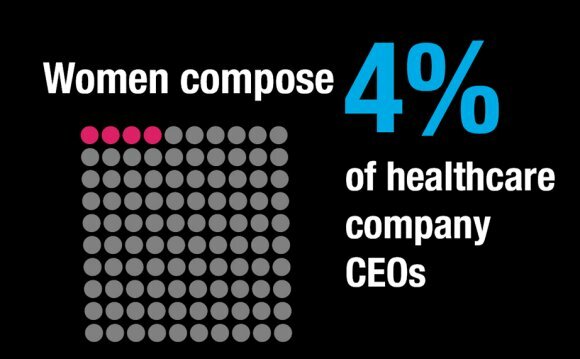 The Healthcare Businesswomen's Association (HBA) was founded in 1977 as a global non-profit organization dedicated to furthering the advancement of women in healthcare worldwide.